Jeff joined Pillinger Miller Tarallo in 2012. 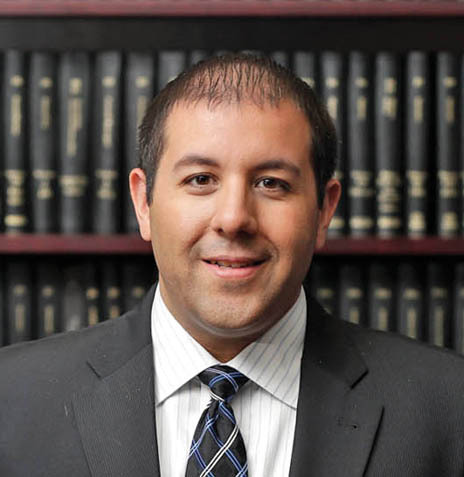 He is an experienced attorney with a particular focus in motor vehicle accident cases. He handles various aspects of litigation from inception to resolution and has effectively negotiated positive settlements, defended arbitrations, and participated in successful mediations. Jeff has a history of representing insurance companies and their insureds, having worked defending insurance companies in New York no-fault actions before his current focus in defending bodily injury and property damage lawsuits. Jeff attended the University of Scranton prior to attaining his law degree from New York Law School. He is admitted to practice in New York and New Jersey.